Hp 4in. (L) x 0.75in. (W) x 2in. (H) 0.2000 lbs. 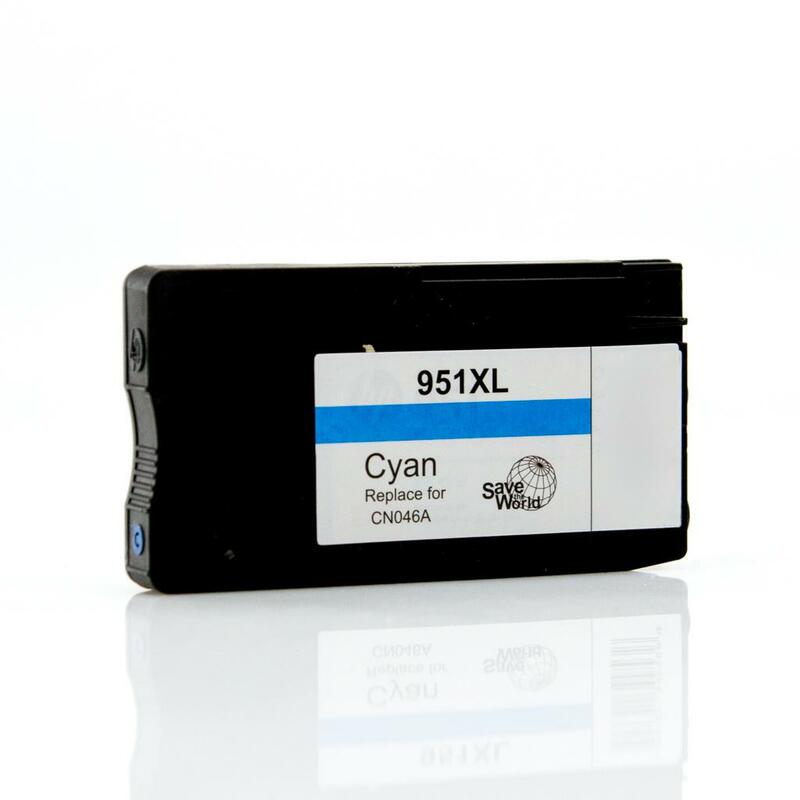 HP 950, 951 Ink Cartridges Have Chips That Provide Ink Level Tracking But May Cause The Printer To Show One The Message (i.e. “Non-genuine Ink Cartridge Installed”, Etc.) Following Initial Cartridge Installation. You May Simply Clear The Message By Pressing Ok. If The Printer Asks If The Cartridges Are Genuine HP Cartridges, Select NO.